San Gregorio Ranch is owned and operated by Adrian, Melisa and Ari Montemayor. 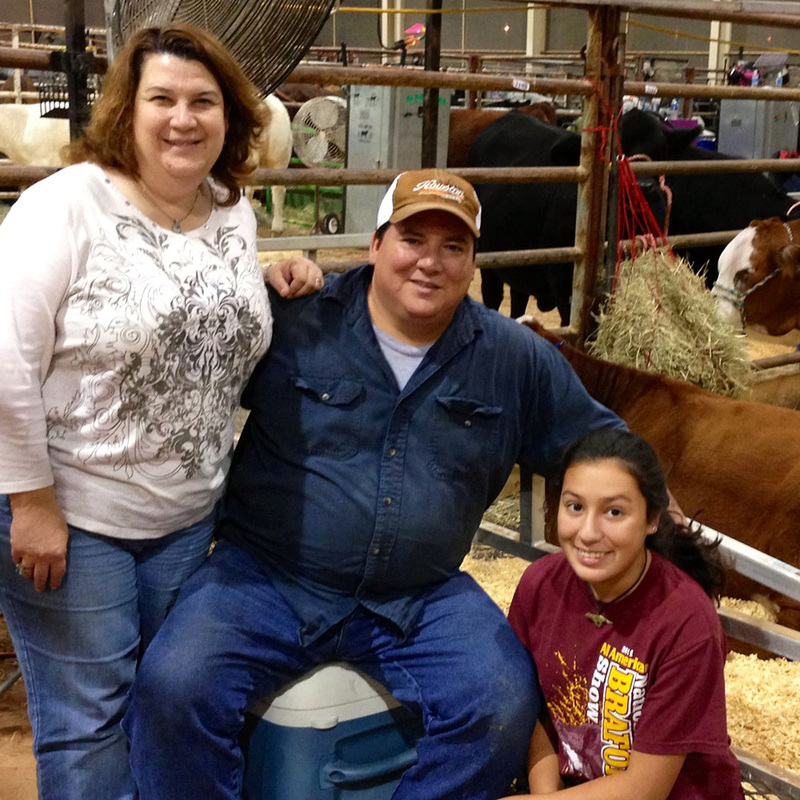 We work hard to breed the best quality Braford and Hereford cattle for the state and national beef industry. 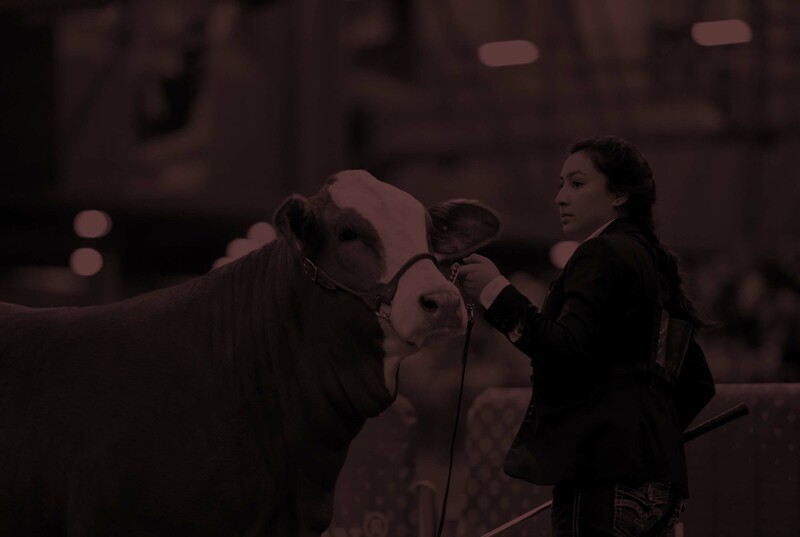 We have been producing quality cattle for over 50 years and won several national awards such as the 2014 and 2017 Grand Champion Braford Females. and most recently; the 2017 Miss North America Braford Female. 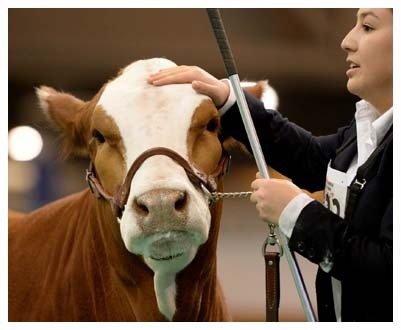 We strive to offer top quality cattle that do well in the show ring and most importantly in the pasture. Owners Melisa, Adrian, and Ari Montemayor. For inquiries, purchases or information, please send us an email from here. We normally reply within 24 hours or less.